According to the relationship counselling charity Relate, there is so little difference these days between being married and living together that when a couple do decide to tie the knot they want it to be something really special. They want their day to be magical and remembered by all their guests. If you are an avid Disney fan, you may be considering having a Disney-themed wedding, as this could well fit the bill. These happen more often than you may think, as Disney tends to become a love of some people that they take into every area of their lives. There are lots of things you can do to introduce a Disney theme, it just depends how far you want to go. Here are just a few things that other fans have done in the past, and you may find you can incorporate some of them into your special day. 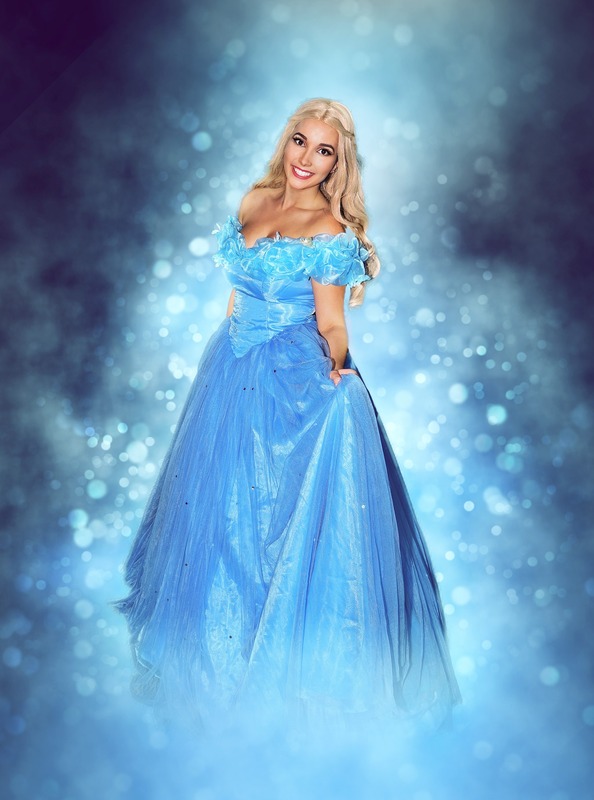 Dressing like a Disney princess is a favourite, and many of the brides use Cinderella as their inspiration. Layers of lace on a strapless gown is usually the way to go if you want your dress to remind every one of the beautiful princesses in Disney films. Disney themselves have a range of nearly 20 gowns that allow brides to become their favourite animated princess. The bridesmaids dresses could all be based on different characters; there are plenty of them to choose from, Snow White and Sleeping Beauty to name just two. If you have small bridesmaids and pageboys, you could always dress them as some of the seven dwarfs. Invitations can include some of your favourite characters, with a good sprinkling of stardust to finish them off. One bride sent her invitations out in a themed box that when they were opened held a velvet cushion with Cinderella’s missing slipper. These were meant to be kept as a souvenir of the big day. Another bride used characters to spell out the words, and unless you are a Disney fan yourself, they were quite hard to interpret. However, everyone seemed to manage it, and they all turned up on her special day. Music is an important part of any wedding. You may not want to play Disney music all the way through the evening reception, but you could make your entrance to one of the film themes and play another one at each of the milestone events, such as cutting the cake and the first dance. From sad songs to joyful ones and rock music, the Disney films have them all. You cannot have a wedding without lots of photos, and these are the perfect place to add some Disney features. You can have lots of roses and golden pumpkins and anything else that remind you of Disney. Your photographer may even be able to add borders that are Disney themed to some of the photos, and this could look good on enlargements that you are intending to frame. You could even look at magic mirror hire, which will enable your guests to get dressed up and use props to have fun taking full-length selfies that they can edit then and there with Disney quotes and other fun stuff. Even better, they have a magic mirror that will reply to you if you ask those immortal worlds that every Snow White fan knows so well. You could decorate your venue with various Disney inspired elements. Soft colours and lush flowers will help to create the right atmosphere. You could have Alice In Wonderland themed cookies or oversized mushrooms, chandeliers and crockery to create a Beauty and the Beast type setting,and…well the options are endless. Use someone who is good at cake decorations and you could have your cake themed on a genie’s magic lamp, the hat belonging to the Mad Hatter, Finding Nemo, Sleeping Beauty and any one of the other films that Disney has made. In fact, a Mickey and Minnie Mouse cake could be just the thing. 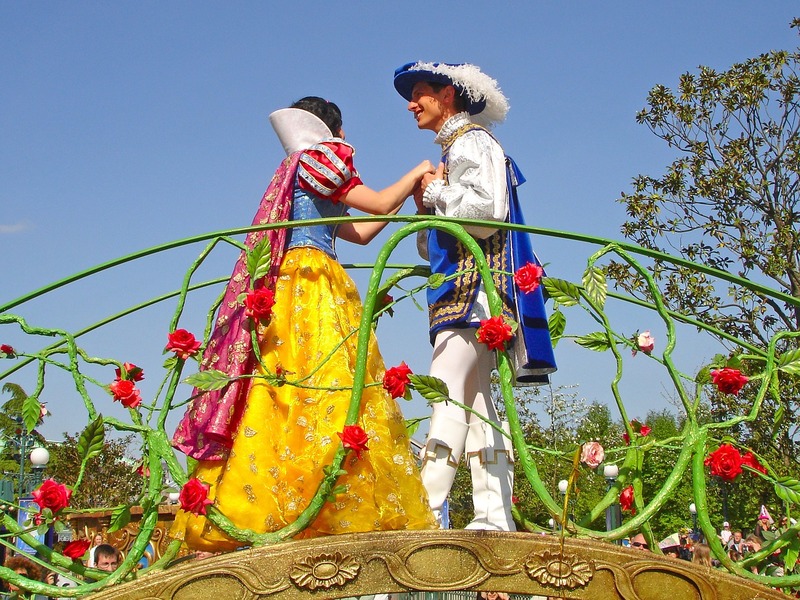 Most people will associate Disney with their cartoon characters, but of course, they have made many other films that you could theme your wedding on. You could have everyone dress up as the characters from High School Musical, or The Hannah Montana Movie. Then of course, there is The Avengers, The Princess Diaries, and who could forget Pirates Of The Caribbean. You would have all the men turning up as Jack Sparrow for that one. The bride has to get to the wedding to start with. You could always do what Katy Price did when she married Peter Andre. She rode to the wedding in a golden crown-topped Cinderella carriage. This is privately owned but is available for hire. All that really matters is that the bride and groom are happy because the wedding is all about them after all. Should Your Wedding Be Fun? Previous Post Black Friday 2018 Deals List!